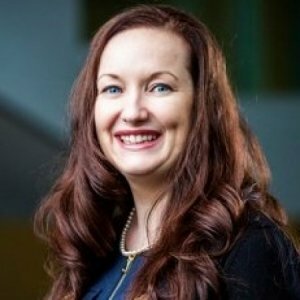 Leanne Keddie obtained her undergraduate degree in Business from Mount Allison University, her Master in Business Administration (MBA) from McMaster University. She is also a Chartered Professional Accountant (CPA, CMA) with a particular focus and passion for management accounting. Her work experience includes commercial finance, private company business valuation and work in the accounting education sector most recently with CPA Canada. Her research currently investigates sustainability and corporate governance. Specifically, she is examining the use of sustainability/corporate social responsibility (CSR) goals in executive compensation packages and how these affect sustainability/CSR performance of the firms.